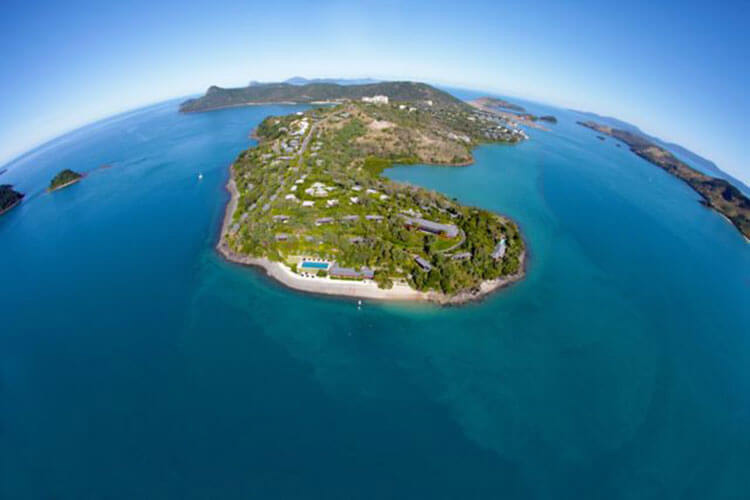 Explore what Hamilton Island has to offer – from the beautiful Coral Cove and Escape Beach to Passage Peak before finishing off your 10 minute flight passing Catseye Beach and Hamilton Island Marina. 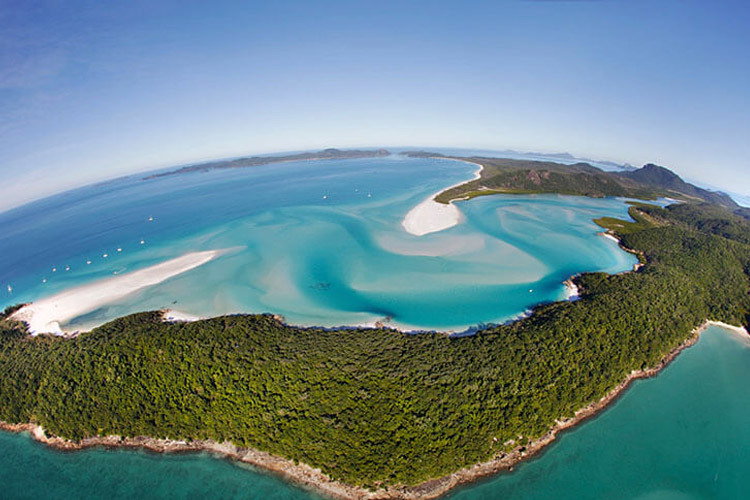 Experience the pure exhilaration of your helicopter flight as it takes you on a journey over the most spectacular landmark of the Whitsunday’s, Whitehaven Beach and always picture perfect Hill Inlet. This is a once in a lifetime photo and video opportunity. 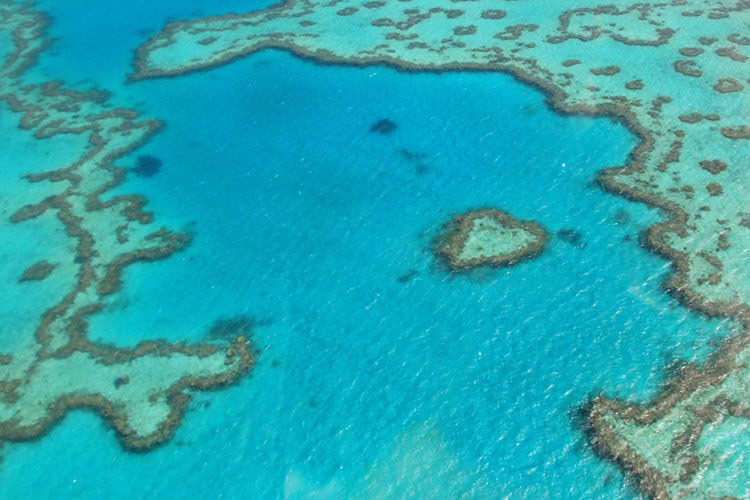 Experience the best views of the Whitsundays by helicopter on a 1 hour scenic including Whitehaven Beach, Hill Inlet, Heart Reef, Great Barrier Reef and surrounding islands. 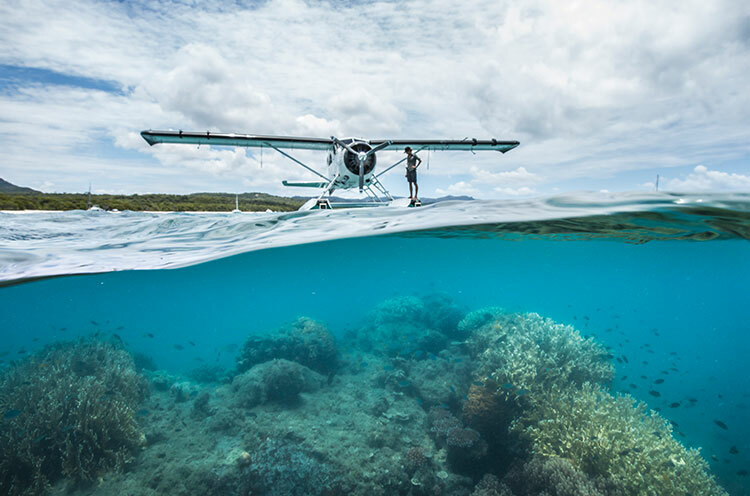 Experience a spectacular scenic flight by seaplane over the Great Barrier Reef, Heart Reef, Whitsunday Island and Hill Inlet. Non-stop scenic aeroplane flight over world famous Heart Reef via Whitehaven Beach and Hill Inlet, returning via Hook Reef, Hook Passage, Cid Harbour and Whitsunday Passage. Non-stop scenic aeroplane flight, circumnavigating Whitsunday Island. 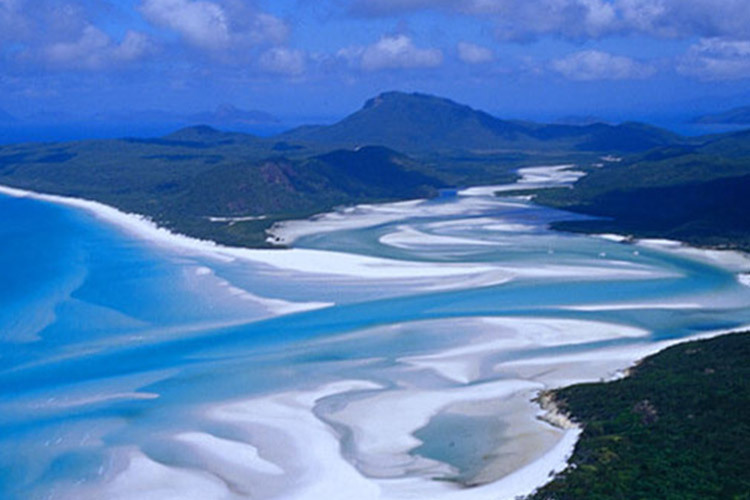 Flight includes Whitehaven Beach & Hill Inlet as well as the many fjord like inlets. Return via Hook Passage, Cid Harbour and the Whitsunday Passage.